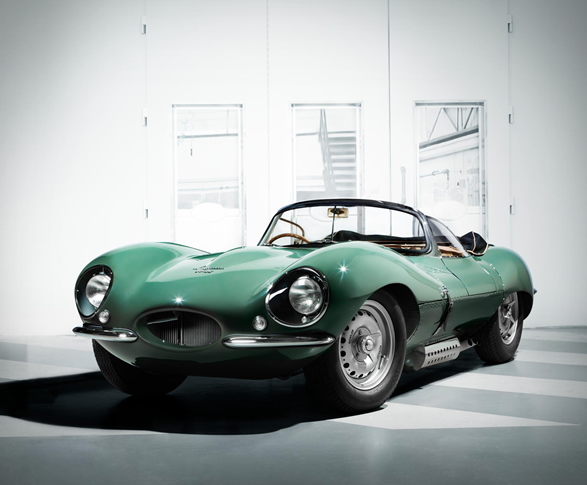 Jaguar is to build the stunning XKSS as an ultra-exclusive continuation model for a group of very lucky collectors in 2017. 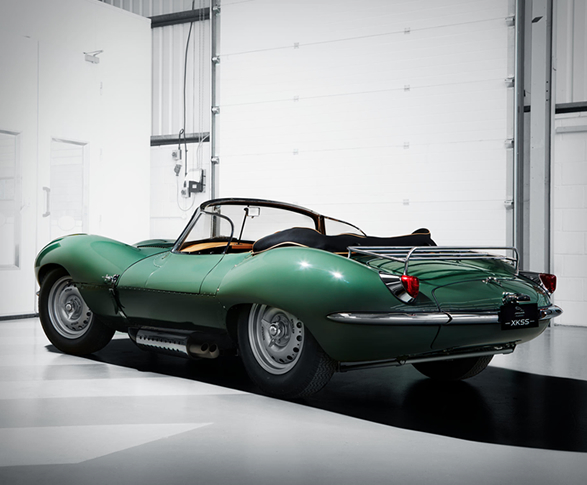 Only 16 were originally built in for export to the USA before the remaining nine were destroyed in the famous Browns Lane factory fire of February 12th 1957. 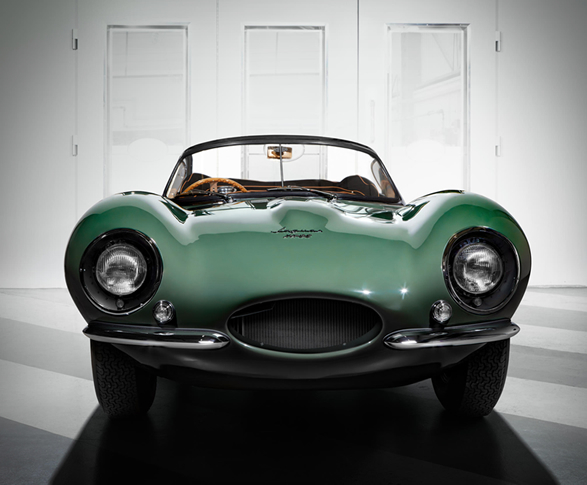 Now Jaguar will build nine XKSSs that will be generally faithful to the original design, ensuring each one is completely authentic and crafted to the highest quality. 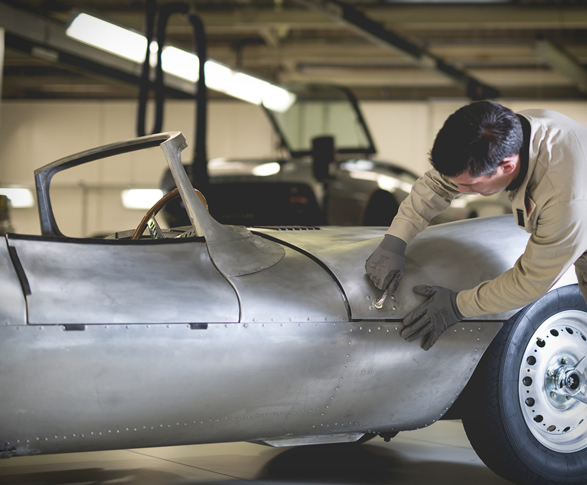 Each one will be hand-built at Jaguar´s new "Experimental Shop” in Warwick, and constructed to the same specifications as those first 16 made in 1957. 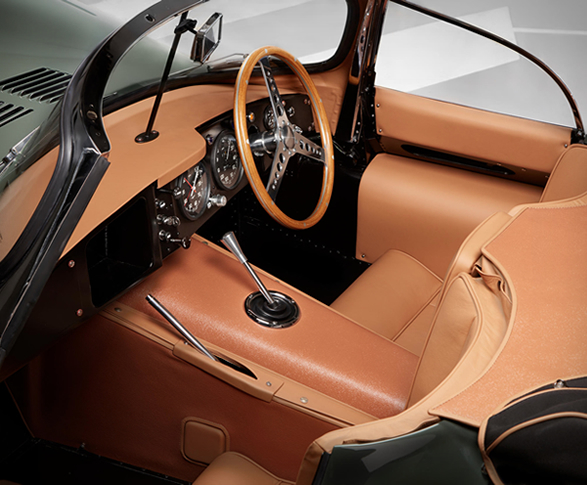 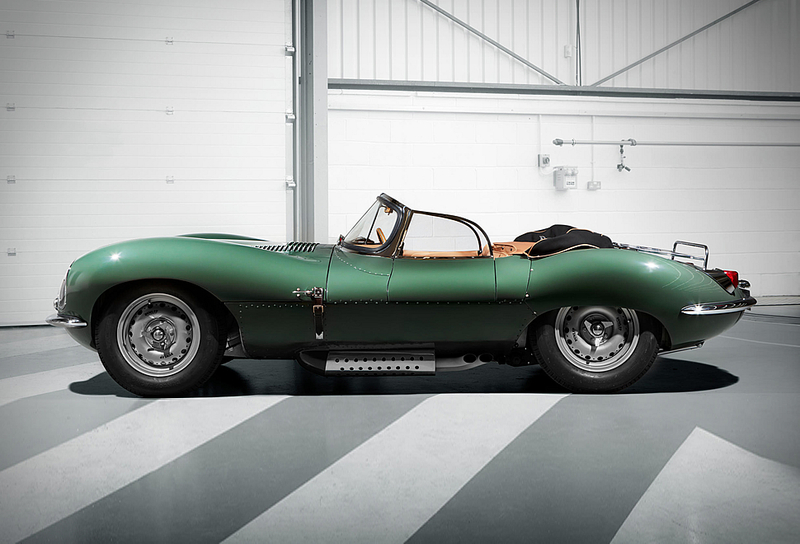 Details include four-wheel Dunlop disc brakes, Dunlop tyres with riveted two-piece magnesium alloy wheels, wooden steering wheel, leather interior, and a 262hp 3.4-litre straight six-cylinder Jaguar D-type engine. 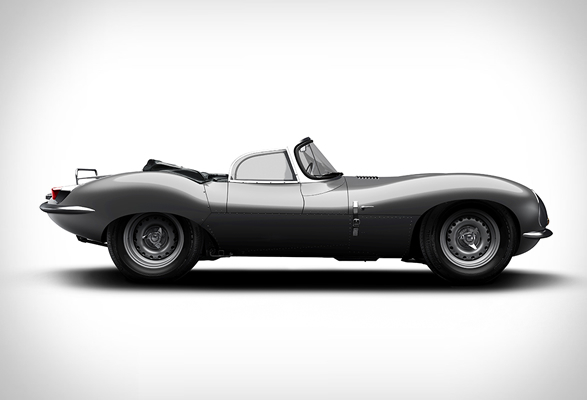 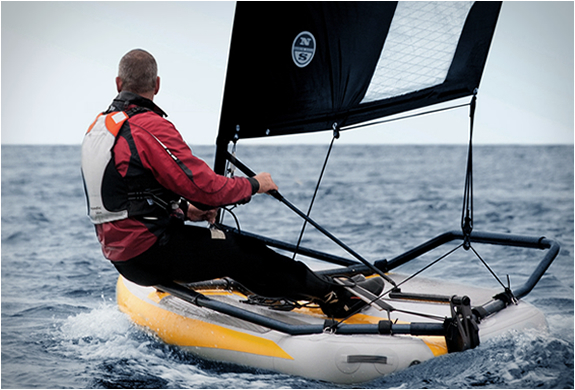 The price will be in excess of £1 million ($1.25 million).